Teaching information literacy in the 21st century is an increasingly important task, one best addressed when both librarians and faculty are able to reach students. Gaining faculty buy-in and getting everyone on the same page can be a challenge, and how librarians support faculty can have a huge impact on student learning outcomes. Join Senior Product Manager Amanda DiFeterici for an introduction to the InfoLit Modules’ newest addition, the Faculty Engagement Module. Amanda will provide an overview of the new Module to show how it fits within the broader context of information literacy instruction, and share the experiences of librarians who have tested it in their schools. The session will end with a discussion on feedback from fellow academic librarians as well as an opportunity to ask any questions you may have. To participate in the feedback and discussion portion of the webinar, please complete this survey. You will also be able to submit any questions you may have in advance of the webinar. Amanda has worn many hats in education - after earning a Bachelors of Music Education and teaching as a band director for several years, she earned a Masters degree in Library and Information Science and brought teaching experience to her role as a Library Director for several years, focusing primarily on information skills instruction and assessment. 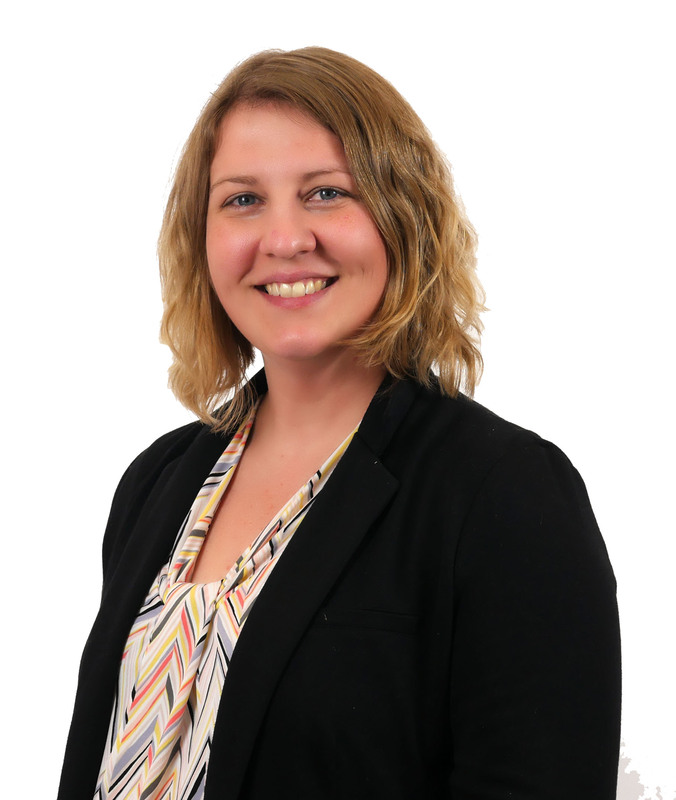 Amanda joined Credo in 2014 and has focused on educational research and best practices to support product development around instruction and assessment of critical thinking and other related skills.